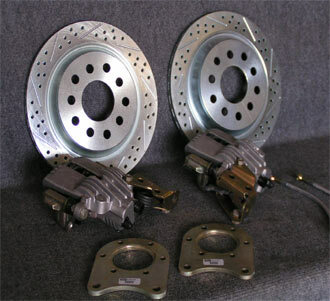 Need Brakes? 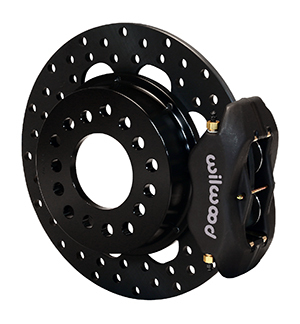 Western Differential is a Direct Distributor for Wilwood© and Baer© brake systems. We can help you choose or custom design the right system for your needs. We offer a variety of systems, styles, performance and options to fit your ride and your wallet. Stop on by or Contact Us for additional applications. 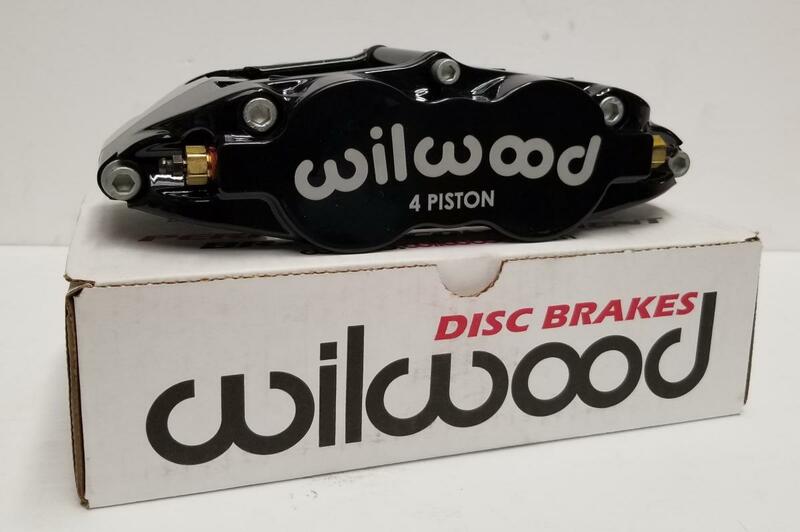 Western Differential also offers our very own disc brake kits limited applications. 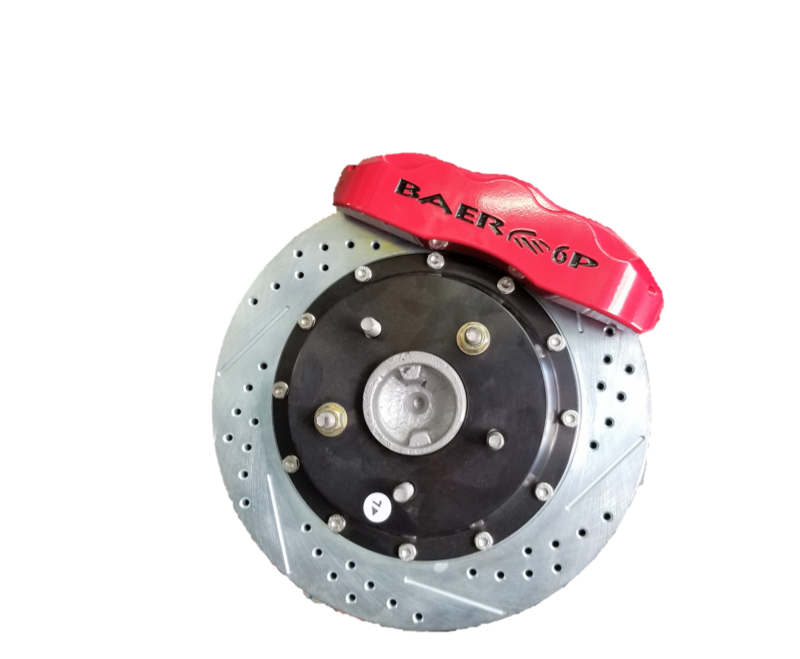 Baer Claw® SPORT brake systems is designed to fit many late-model domestic and import vehicles running 16″ OE wheels. Because of its great street performance and control, the SPORT system is also the rule-specified standard for SCCA's A-sedan competition. 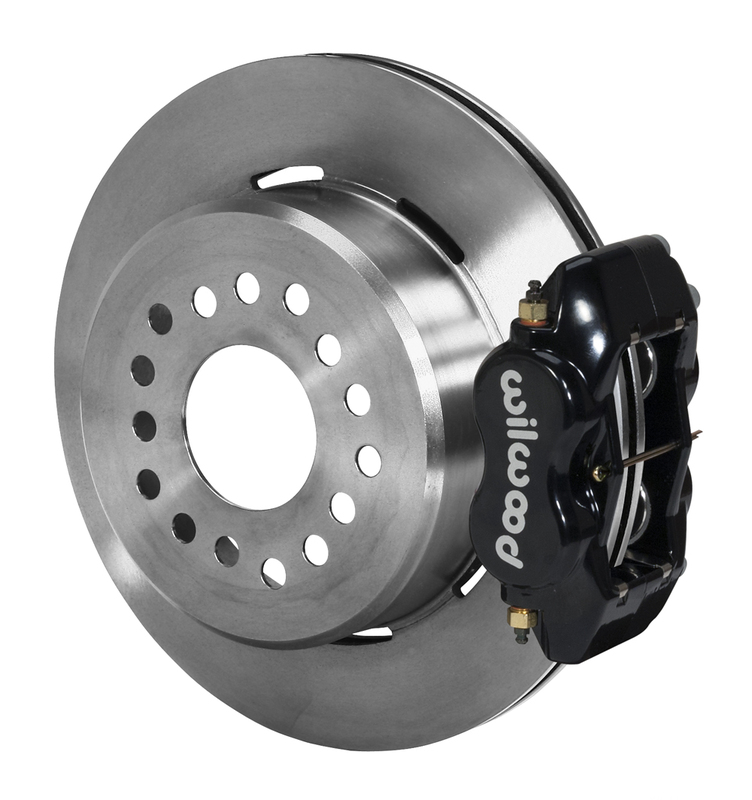 Featuring 2-Piston aluminum calipers and 1-Piece, 12″ performance rotors, they fill out open-wheel packages and deliver serious stopping power! Cross-drilled, slotted and zinc-washed rotor surfaces are standard with a plain, smooth surface available upon request. Will fits some 15″ wheels and many 16″ wheels. Picture shown with parking brake set up.